An apex Court Constitutional bench comprising of Chief Justice R.M. Lodha, Justice Dipak Misra, Justice Madan B. Lokur, Justice Kurian Joseph and Justice S.A. Bobde approved the declaration of Urdu as the second official language in Uttar Pradesh. The apex court said there are many State Legislatures which have adopted other officially recognized language(s) in addition to Hindi such as in Bihar, Haryana, Jharkhand, Madhya Pradesh, Uttarakhand and Delhi which would not have been possible but for the constitutional permissibility. Delhi has adopted Punjabi and Urdu as other officially recognized languages in addition to Hindi. The Court observed the scope of Article 345 and 347 of the Constitution of India to decide whether it is constitutional for the U.P. 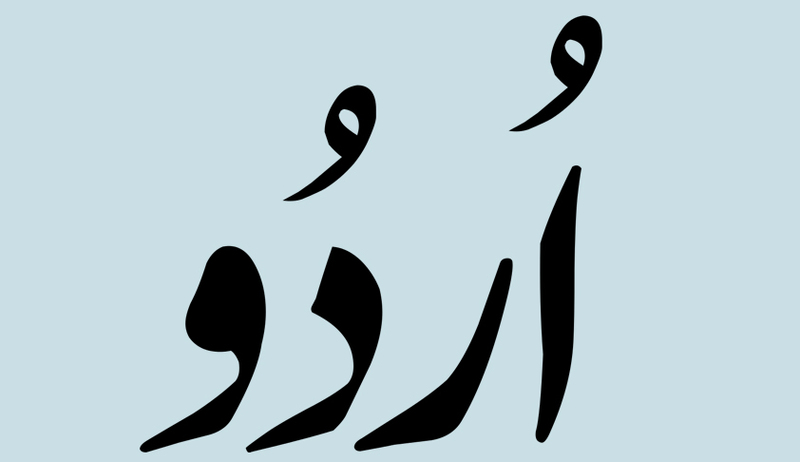 Legislative Assembly to declare Urdu as the second official language through the 1989 Amendment Act once it has declared Hindi as the official language in 1951 under Article 345 of the Constitution of India. The appellant, U.P. Hindi Sahitya Sammelan had earlier filed a Writ Petition before the Allahabad High Court challenging the constitutionality of U.P. Ordinance No.44 of 1983. It filed another writ petition before the Allahabad High Court, Lucknow Bench challenging the 1989 Amendment Act and Notification dated 07.10.1989. The Division bench had concurring views over the issue. The Bench then directed the papers to be laid bore the Chief Justice of the High Court, who then referred the matter to the third Judge, Brijesh Kumar, J. He upheld the validity of the legislation. The petition was hence dismissed. A Special Leave Petition was then filed. The Uttar Pradesh Official Language Act, 1951 came into force on 12th November, 1951. It was enacted by the State Legislature to provide for adoption of Hindi as the language to be used for the official purposes and other matters of the State of Uttar Pradesh. The Uttar Pradesh Official Language (Amendment) Ordinance, 1982 was promulgated by the Governor on 7th April, 1982. Section 2 of this Ordinance provided that in the interest of Urdu speaking people, Urdu language shall be used as second language, in addition to Hindi. The Uttar Pradesh Official Language (Amendment) Act, 1989 came into effect on 7th October, 1989. By this Amendment Act, Section 3 was inserted after Section 2 in 1951 Act providing for Urdu language as second official language for such purposes as may be notified by the State Government from time to time. In pursuance of the power conferred upon the State Government to notify Urdu as second official language for specified purposes, the State Government issued a notification on 07.10.1989 notifying use of Urdu language as second official language for seven purposes.